Grand Prize is a $15,000.00 2018 Polaris Sportsman 1000 XP. You can enter once a day per email address. Just complete the entry form. Good luck! 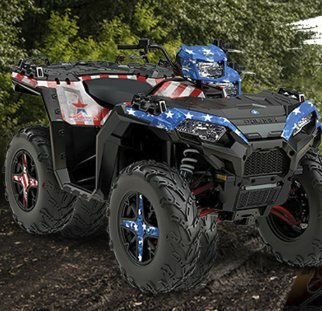 2018 Polaris Sportsman 1000 XP.